These were talked about a lot a few years ago and I personally had avoided the hype. I didn't think they'd be my sort of product and something that hyped is surely not going to live up to your expectations. A few months ago I spotted this in a discount store and I picked it up. 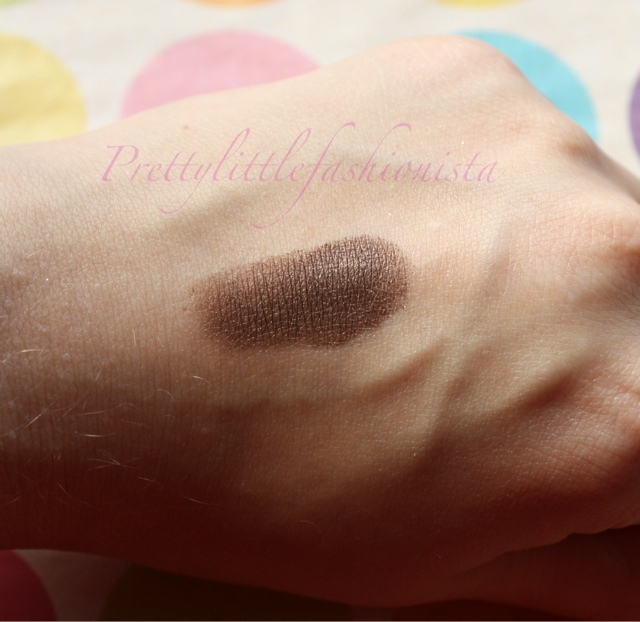 I really liked the colour and you can never have too many eyeshadows can you? The idea behind the Colour Infallibles is that they are pressed pigments and they have a stopper which keeps the product pressed in place. I love the packaging of these, they have a square plastic pot which contains the product and a circular lid with the shade name on it. I think that the packaging feels very expensive and looks very pretty. I like the fact that is comes with a stopper, as what puts me off using pigments is that they can be quite messy but this isn't messy at all. 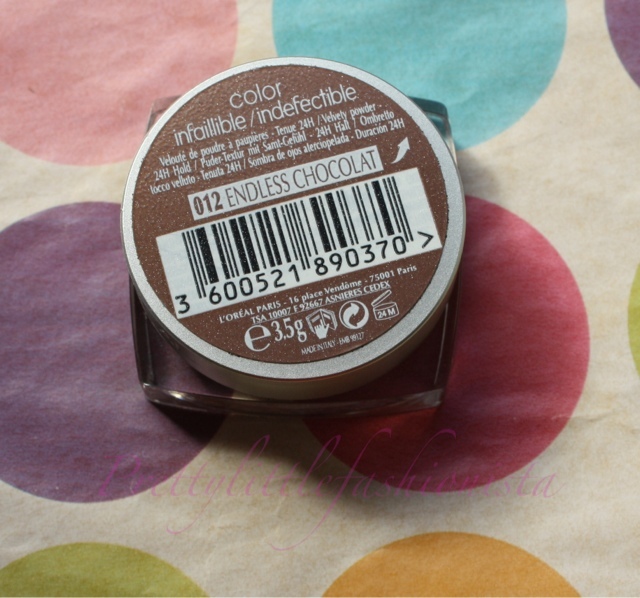 The shade Endless Chocolate is a a gorgeous dark chocolate colour which looks a bit bronzey and it looks absolutely stunning. This is perfect for a natural look but it could definitely be used for a gorgeous evening look. 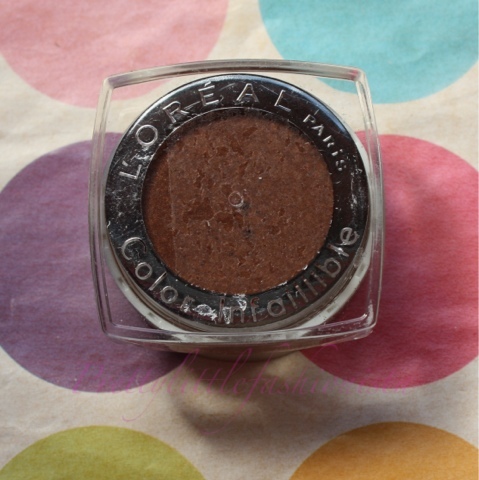 I love the colour of this eyeshadow, I often just wear it by it self. I just sweep a bit all over my lids and that is me done. 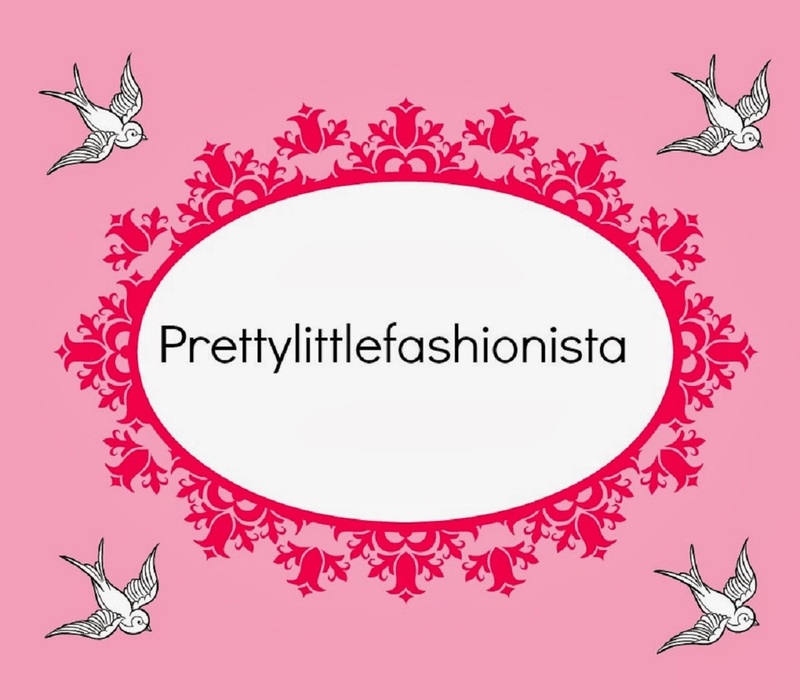 It is a very easy product to wear and it looks stunning on. I think this colour will work for most people as it is just one of those colours that looks good on pretty much anyone. The formula is insanely pigmented. It is very soft and easy to blend as well. The staying power is very impressive, they last all day even without using a primer. 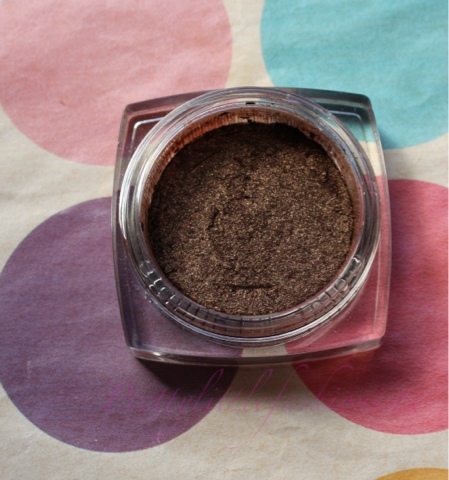 When you apply it there can be a small amount of fall out due to this eyeshadow being a pressed pigment. I don't know if this shade has been discontinued (I hope not) because I couldn't find it on the Boots website although they do have some of the shades. They are £6.99 each which is a little on the pricey side for an individual eyeshadow but the quality is fantastic so I would spend that money on them. I have seen these eyeshadows on a few discount websites such as Fragrance Direct so I recommend checking them out if you are interested. Overall I am really impressed with this eyeshadow and if I can find anymore I will most certainly be picking them up. Have you tried these? Any shade recommendations?